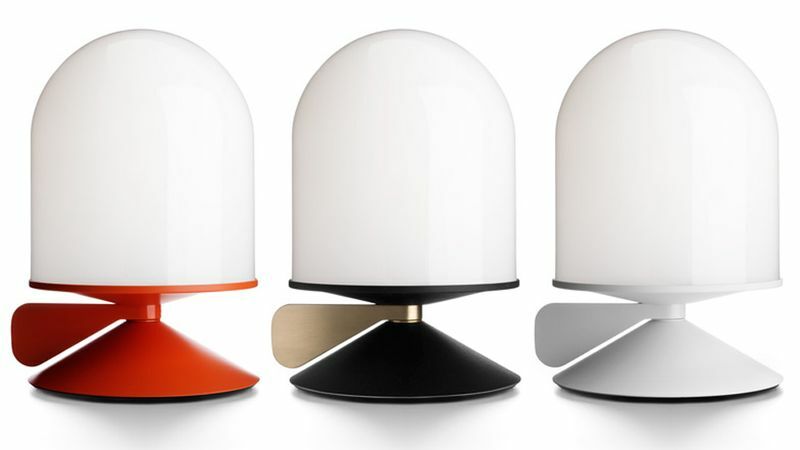 Vinge is a table lamp with a movable wing that encourages interaction. The function of dimming the light is moved to the wing – which can be rotated 180° around its own axis – making the sweeping experience of increasing or decreasing brightness highly tactile. 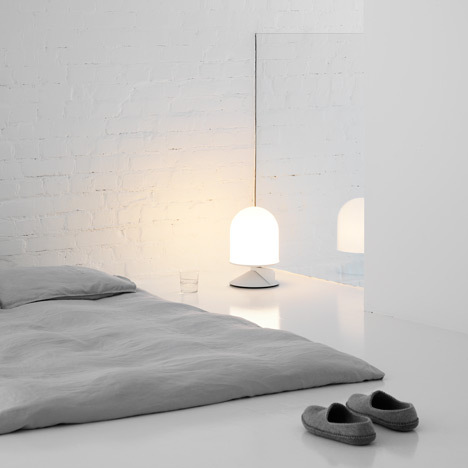 The Vinge table lamps were shown at Note Design Studio's exhibition space during Stockholm Design Week earlier this month.